Efforts to boost international trade as a means to foster economic growth, known as Aid for Trade, have become an important issue for both aid donors and recipients. However, significant ambiguity remains regarding what is and what is not Aid for Trade. Given the high profile of the Aid for Trade initiative, to which many donors have specified commitments, the issue is not only technical but also political. Hence, it is important that an effective method is developed to establish a clear border between Aid for Trade and other types of aid. This Economic Paper explains what Aid for Trade is, and how definitions have evolved over time. 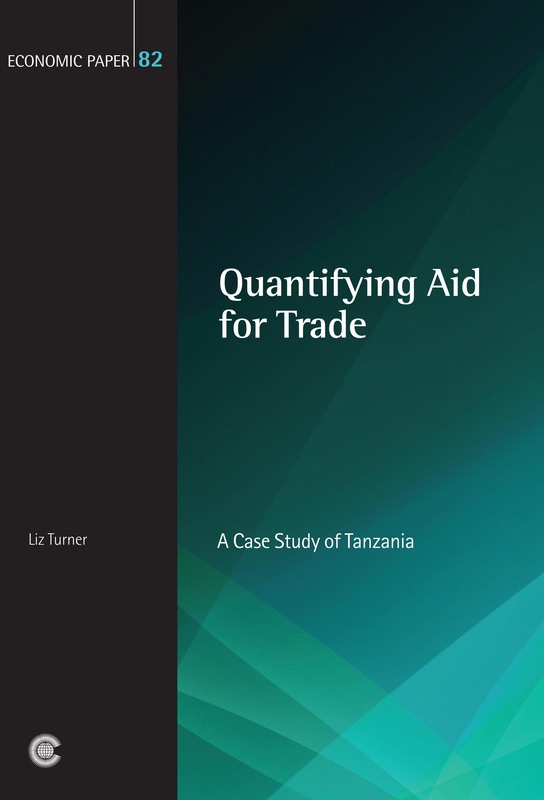 Using Tanzania as a case study it shows how different definitions lead to different estimates of the amount of Aid for Trade being delivered, and suggests an alternative simple and practical methodology for recipient countries to classify and quantify it. 2. What is Aid for Trade? Liz Turner is a Research Fellow at the Overseas Development Institute, London.